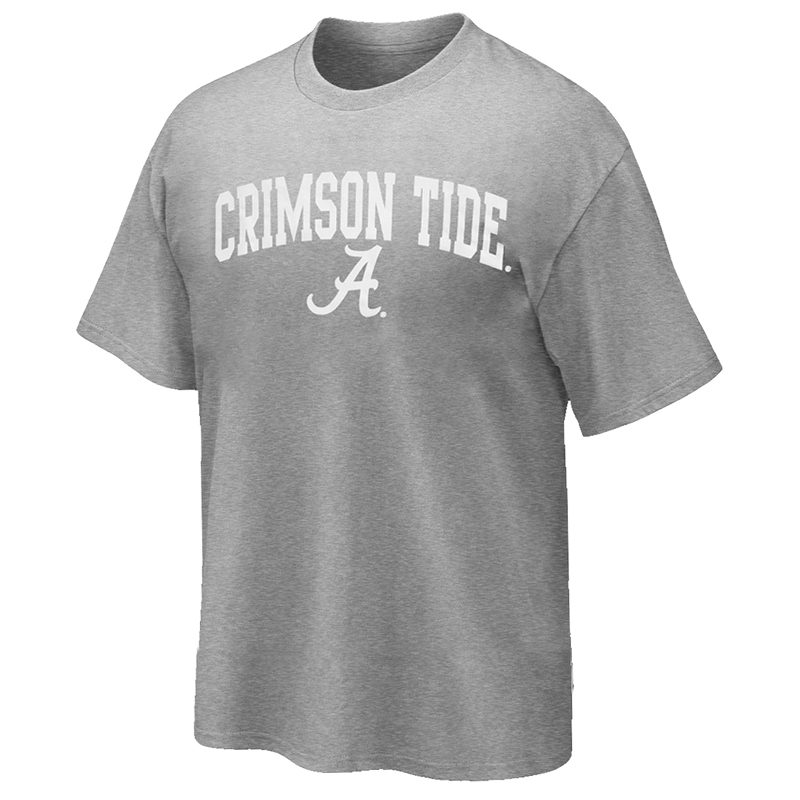 Look good while cheering on the Crimson Tide with the ICBA Crimson Tide T-shirt. 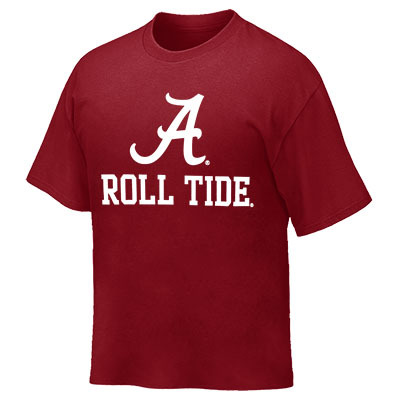 This Preshrunk 90% Cotton, 10% Polyester shirt features Crimson Tide with Script A logo on front. 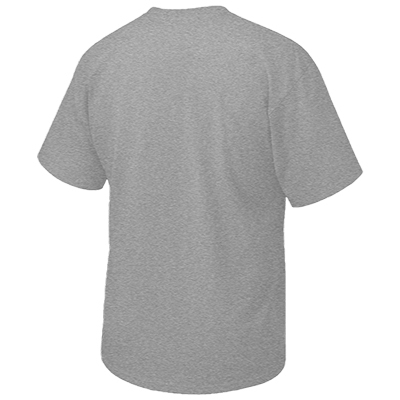 The only thing you will love more than the shirt is the price--a great value at only $9.99!